"Today marks the 15th anniversary of Tupac Amura Shakur‘s death from his fatal injuries he suffered after being shot multiple times on Sept. 7, in Las Vegas. After attending a Mike Tyson-Bruce Seldon boxing match at the MGM Grand, the late rapper was a passenger in a car driven by Death Row Records CEO Marion “Suge” Knight when another car pulled alongside it and a gunman fired 14 bullets into their vehicle. 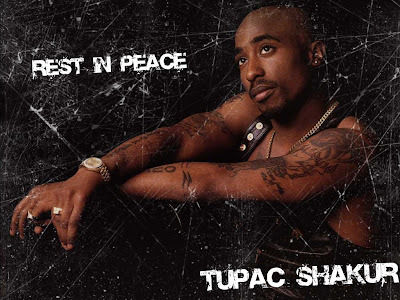 Tupac was hit four times — twice in the chest, once in the arm, and once in the thigh. Knight was grazed by bullets but was otherwise didn’t sustained any life-threatening injuries.The fallen rapper was only 25 years old when he passed away at UMC’s Trauma Center surrounded by his family, including his mother, Afeni Shakur. In a strange twist, Tupac’s presumed killer, Orlando Anderson, a member of the Los Angeles-based Crips street gang, was murdered in May 1998. Both homicides remain unsolved. 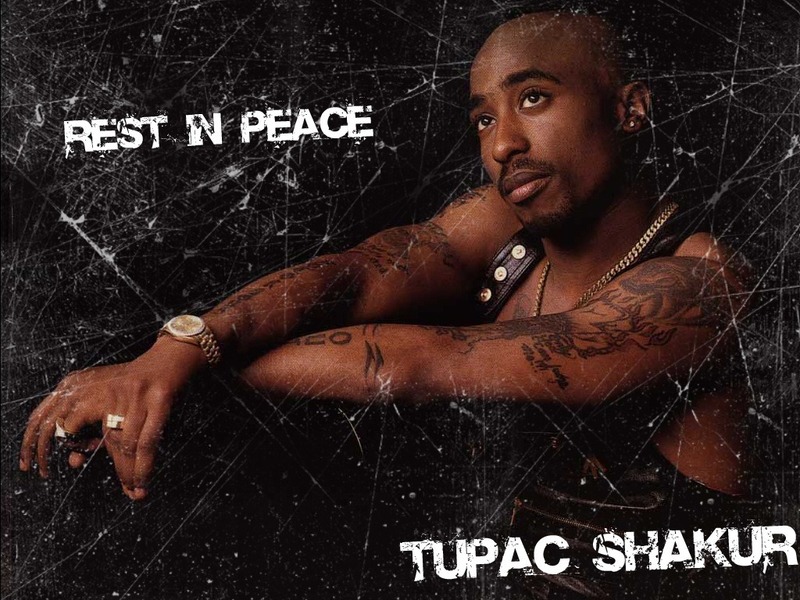 Fifteen years after Tupac’s untimely death, we celebrate the music of hip-hop’s most polarizing figure and the legacy that he left behind that is still immeasurable in popular culture." For more info visit this site. 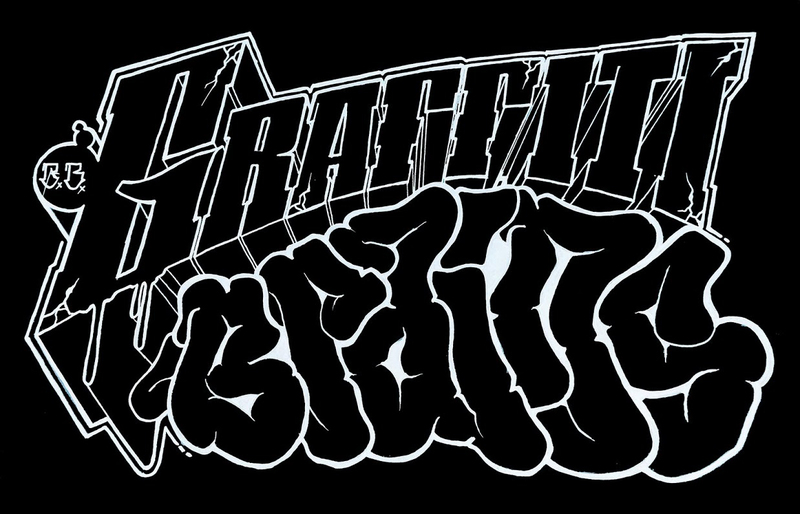 Free downloads below just click the down arrow. In loving memory of a legend.